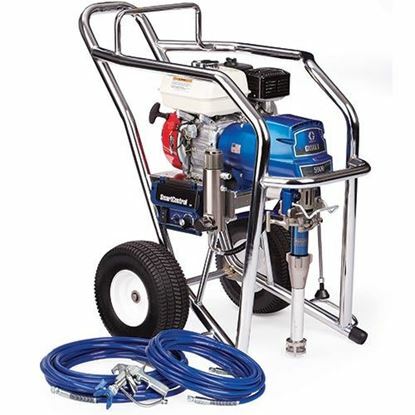 Honda Engine - Equipped with a Honda 160cc gas engine with Oil Alert for maximum performance and reliability. 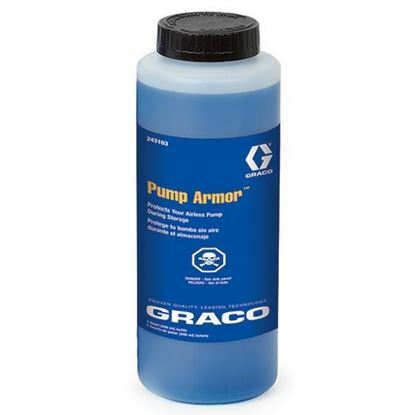 Endurance Pump - The GMAX II 5900 is equipped with the Graco Endurance pump. 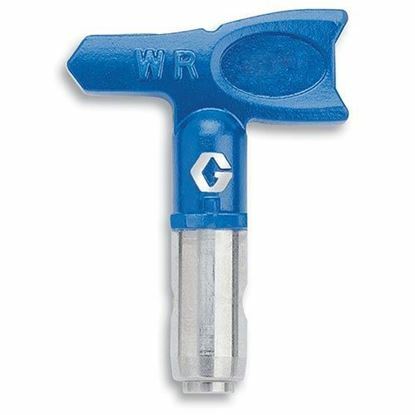 The QuikAccess intake valve can be tapped-off with a small hammer for easy cleaning - no special tools required. 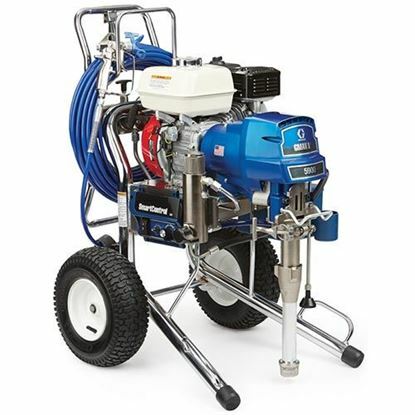 The V-Max Blue Packings, Chromex Rod, and case hardened steel cylinder provide long pump life. 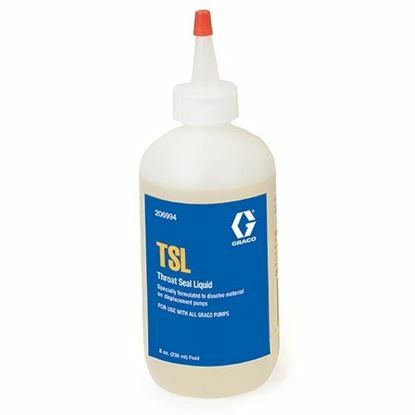 The intake tube is easily removed by hand for cleaning convenience. 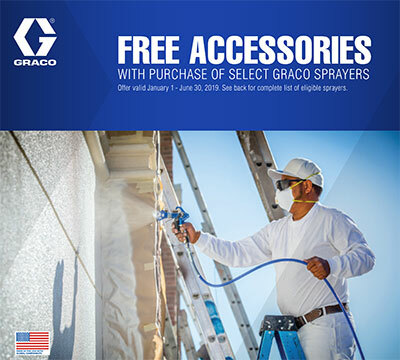 SmartControl™ 3.0 - Outfitted with the Graco SmartControl electronic pressure control for consistent spray fan without pressure fluctuations at all spraying pressures. 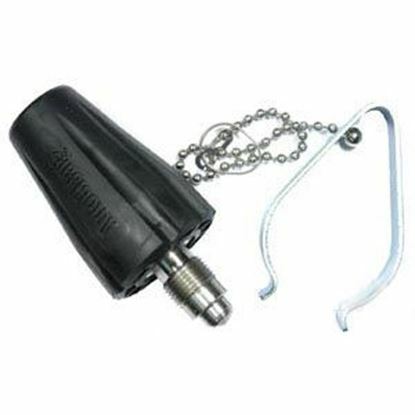 Its advanced microprocessor reduces "dead-band" found with most mechanical pressure controls. 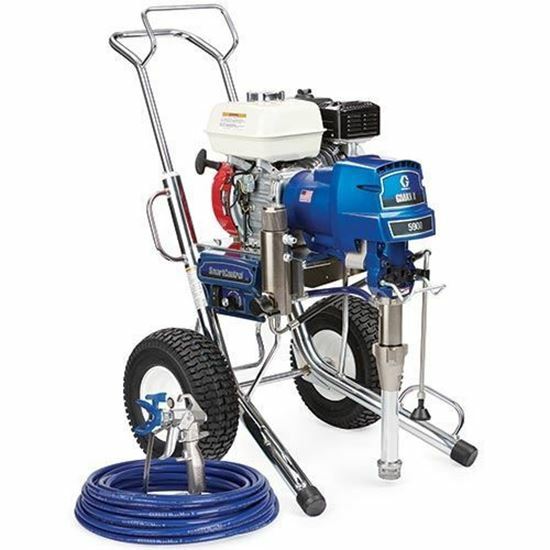 Advantage Drive System - The Advantage Drive system with its hardened steel gears runs extremely quiet and provides peace of mind with a lifetime guarantee. 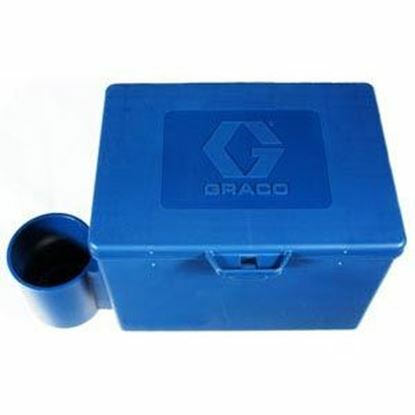 Heavy-Duty Prime Valve - Maintenance-free design withstands high pressure dumping. 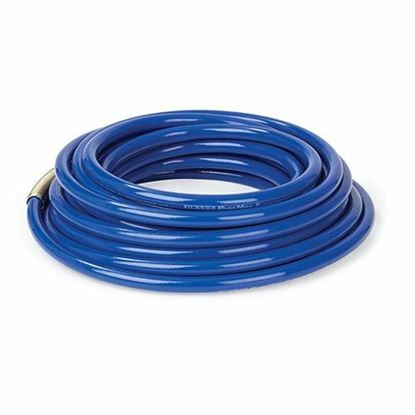 BlueMax II Airless Hose 1/4" X 50 ft.